When you pop raspberries in your mouth, sprinkle a few into a salad, or place one carefully onto a luscious tart, did you know that you’re enjoying one of the healthiest fruits in nature? 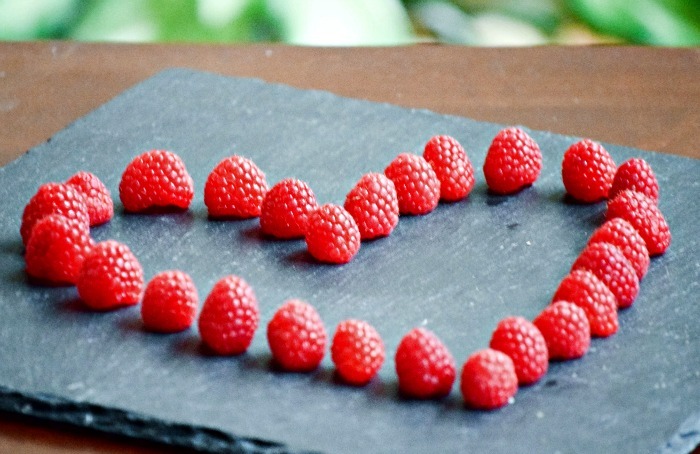 Raspberries are jam-packed with powerful antioxidants that protect your body against damage from free radicals. The ketones in raspberries have been shown in studies to promote weight loss — and, like most berries, they’re conveniently low in calories. 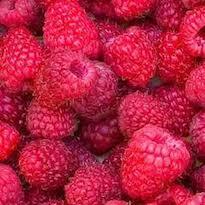 And raspberries even contain a component that helps protect your eyes from the damage caused by exposure to the sun. 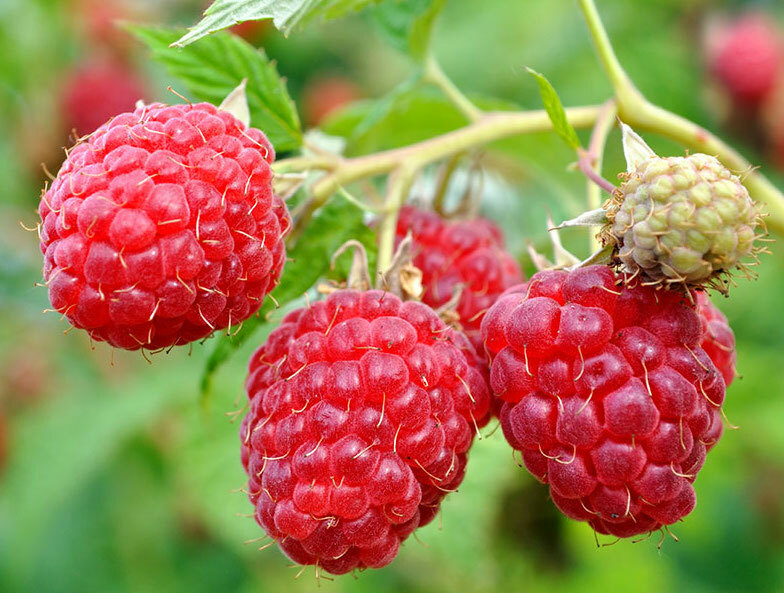 And the health benefits of raspberries keep on coming. They’re packed with vitamin C, containing far more per bite than oranges. No need to race to sugar-laden sports drinks or cram yourself full of bananas to get the potassium you need: Raspberries are very high in this crucial nutrient — not to mention vitamin A, folic acid, and calcium as well. But wait, there’s still more. The flavonoids in berries have a direct effect on your memory — and it may be a long-term one, according to studies. Not only will they help you remember where you put your keys, but they may keep you cognitively sound as you age. 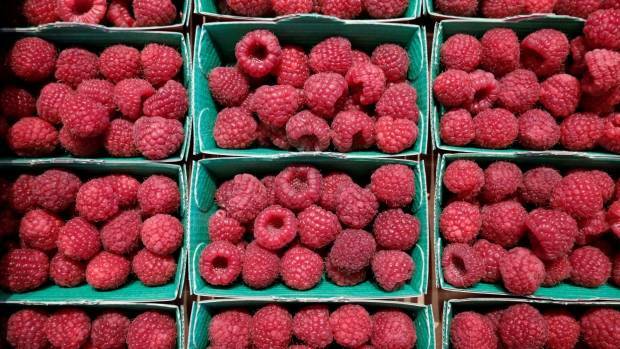 Where Do Raspberries Come From, Anyway? Wild raspberries have been enjoyed since ancient times. Farmers in France and England began to cultivate them in the 1600s. They’re not difficult to raise, surviving even the harsh climates of Scotland, where they grow in abundance. In fact, in the 1950s, Scotland regularly sent raspberries down to London on a train given the name of the Raspberry Special. 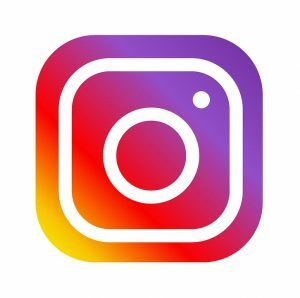 The distinctive red color of raspberries is so familiar that “raspberry” is used as a color term in fashion and decorating, but raspberries actually come in far more colors than red. Look for purple raspberries, golden raspberries, and even black raspberries. Of the 200 species of raspberries in the world, the golden ones are reputed to be the very sweetest. What Can You Do With This Yummy Fruit? Start your raspberry journey by baking with them. Toss a few into your brownie batter, or try combining them with white chocolate in tarts and candies. Raspberry cheesecake is a heavenly dessert choice, whether bake the raspberries into the filling or make a coulis to drizzle over the top. Raspberries also give a boost to breakfast. They’re a great base for a breakfast smoothie and a wonderful addition to cereals and granolas — and even oatmeal. Mix them in to yogurt to enjoy a light breakfast or a midday snack. Mix them into a chocolate or vanilla pudding to brighten up an easy dessert, or serve them with cookies to class up a buffet table or picnic basket. As a special treat, make raspberry jam to add a little zest to everything from your morning English muffin to a child’s PBJ. Raspberries are easy to work with — but unlike many other fruits from the produce department, even other berries, they don’t continue to ripen after they’re picked. So use them as soon as you get them into your kitchen to take advantage of the delicious tang and amazing health benefits of this luscious fruit.